I couldn’t finish off Craft Lightning without a quick and easy Valentine’s Day recipe and my red velvet fudge fits right in. This can be made in a few minutes and given to your sweetheart on the big day. It is also a great recipe to keep on hand for Christmas! If you have missed any of the Craft Lightning fun, be sure to check out the other ideas on day 1, day 2, and day 3. You can also scroll to the bottom of this post and see the ideas from today. Mix the cake mix and powdered sugar in a large microwavable bowl. Add the butter and milk. Do not stir! Remove from microwave immediately and stir. Once blended, stir in chocolate chips. Make sure they melt completely. Press mixture into your prepared pan and add sprinkles if desired. You will need to press the sprinkles slightly into the top. Refrigerate 2 hours or until set. Cut into squares and serve up to your Valentine! 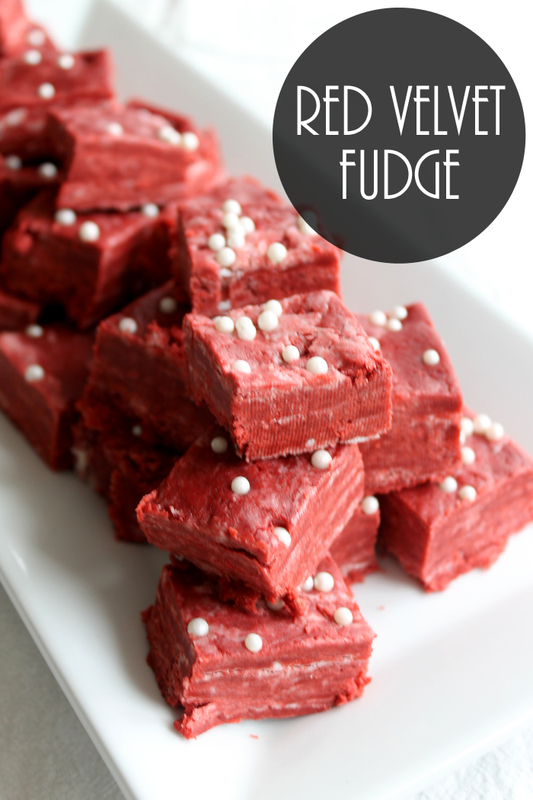 This red velvet fudge recipe is perfect for the one you love! They will love the festive color and the fact that you made it yourself! Mix the cake mix and powdered sugar in a large microwavable bowl. Add the butter and milk. Do not stir! Remove from microwave immediately and stir. Once blended, stir in chocolate chips.Make sure they melt completely. Press mixture into your prepared pan and add sprinkles if desired. You will need to press the sprinkles slightly into the top. Refrigerate 2 hours or until set. Want even more quick and easy Valentine’s Day ideas? See the posts from our blog partners for this series below. 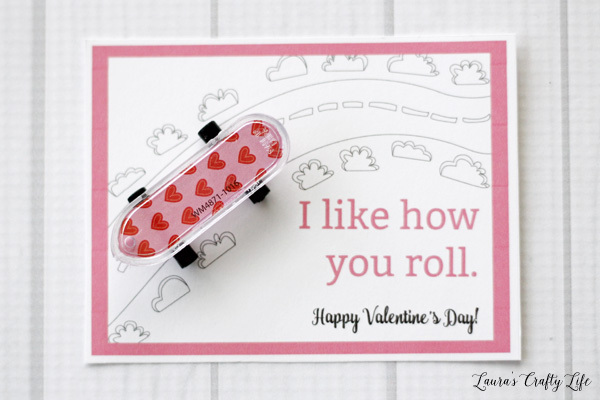 Starting with this fun skateboard Valentine from Laura’s Crafty Life. 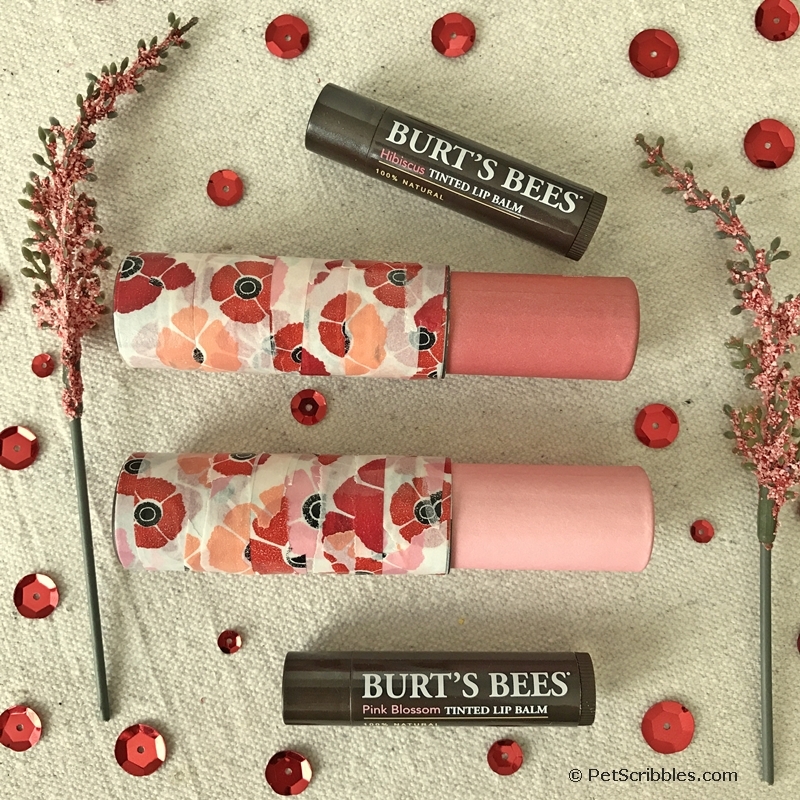 Wrap lip balm with washi tape for a fun Valentine’s Day gift idea like this from Pet Scribbles. 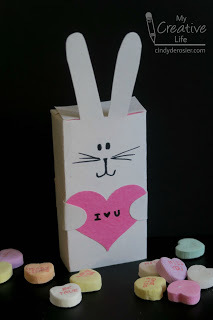 Cover a box of conversation hearts with this adorable bunny from Cindy Derosier. 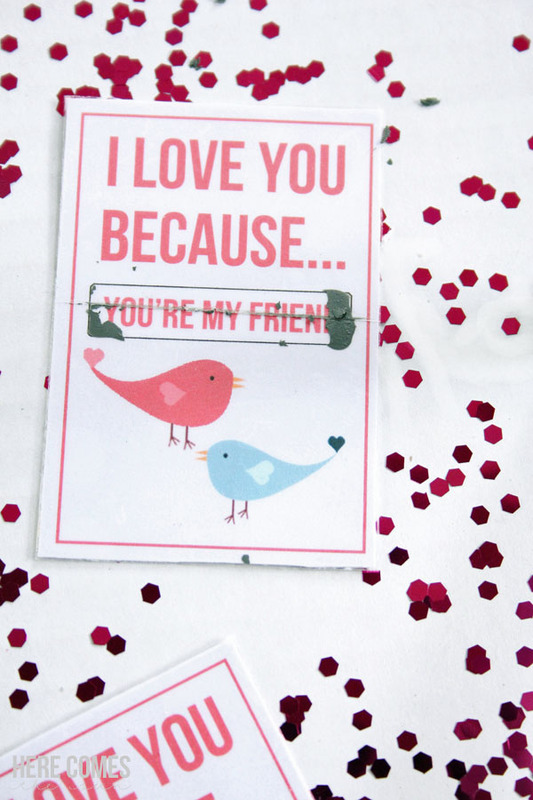 Did you know that you can make your own scratch off Valentines? Try this method from Here Comes the Sun. 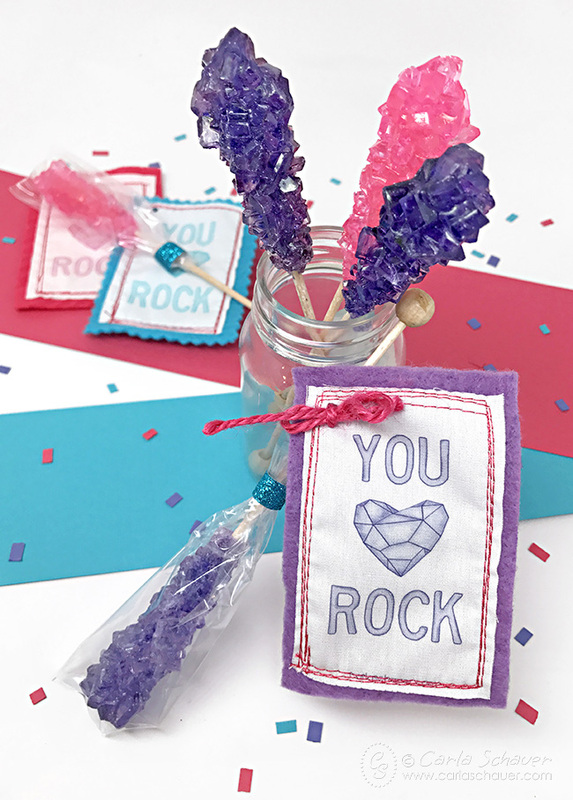 Give rock candy this Valentine’s Day with a free printable from Carla Schauer. 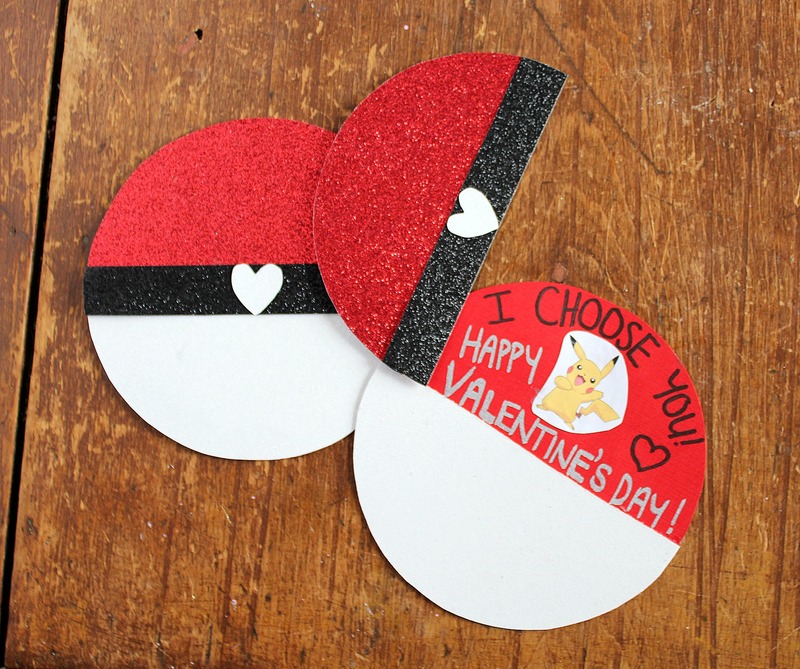 If you child loves Pokemon, they will love these Pokeball Valentines from Gagen Girls! 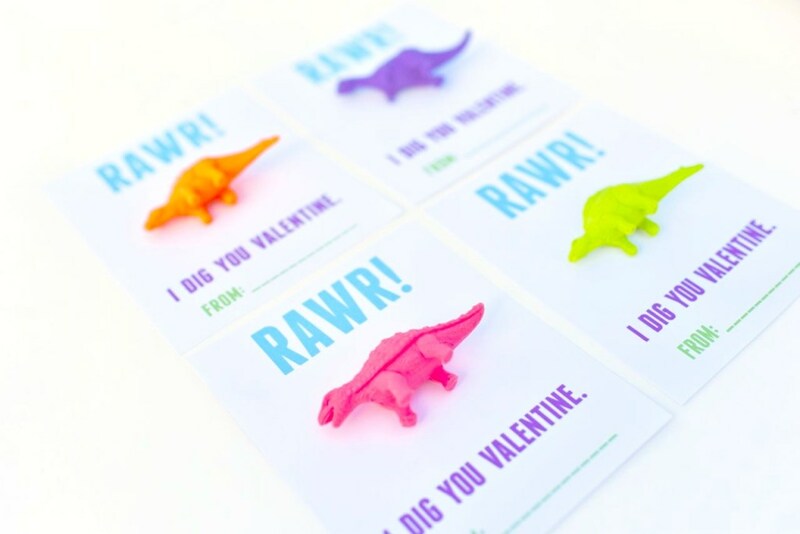 Our guest co-host for this series, Make Life Lovely, is sharing how to make these fun Dinosaur Valentines. 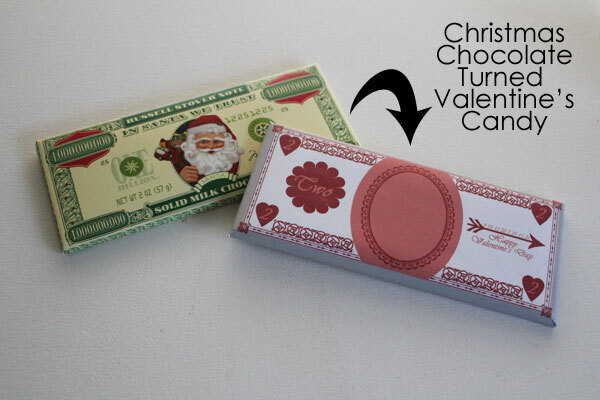 Grab that clearance Christmas chocolate and turn it into a Valentine! My co-host 30 Minute crafts will show you how! 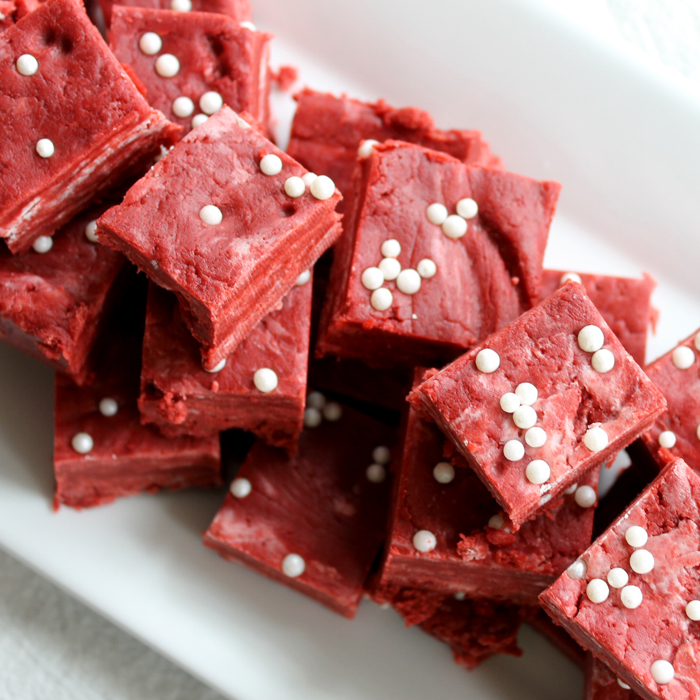 Make my red velvet fudge or any of the other quick and easy Valentines ideas from today! This sounds amazing! Definitely need to make this for Valentine’s Day! Red Velvet Cake is my son’s favorite and I can’t wait to make this fudge for him to try. Thanks for sharing. Wow…I’ve never heard of such a thing! YUM! These look so so yummy. And we all know Valentine’s Day is the perfect time to give candy and sweets as a gift. Your Red Velvet Fudge looks delicious, great for Valentine Day! Hope you are having a great day and thanks so much for sharing with Full Plate Thursday. I haven’t had red velvet anything in forever! This is a great sounding treat for sure. Thanks for sharing it with us at Funtastic Friday! I’ve never had red velvet fudge and now I want to try some. Thanks for sharing this recipe on Merry Monday. Pinned. Thanks so much for pinning and thanks for the heads up about the fudge! BTW this looks awesome.